Don’t miss: a lovely piece of journalism history in today’s NYTimes, above coverage of an earlier heat wave — in 1852. 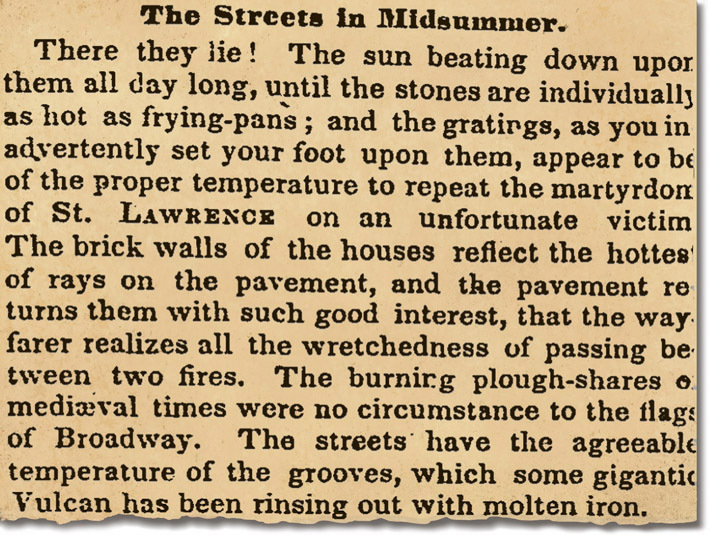 Today’s piece captures the novel sense that New Yorkers were feeling that summer heat in the city was somehow worse and harder to bear than summer heat in the country. The build environment was beginning to capture and radiate heat. 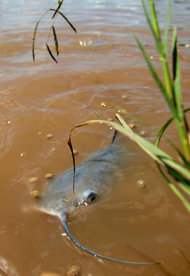 The unnatural concentration of horses and other animals added to the stink and pestilence. The physical crowding of people in the streets and in the tenements. The air pollution caused by the aerosolization of manure and other waste — all these things were creating a new kind of misery. And, through the mediation of the newspaper, perhaps a new solidarity among city-dwellers as fellow survirors of this new challenge of living. 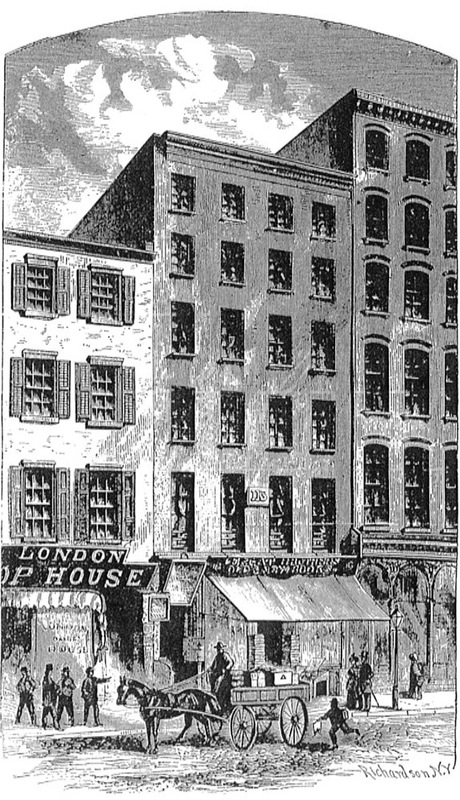 First offices of the New York Times, starting in 1851. What can statistics do for soccer? Could it be that “the beautiful game” is going to under the sabermetric treatment that now shapes Major League Baseball? Well, according to a story in the NYTimes, a new book called The Numbers Game could do just that. 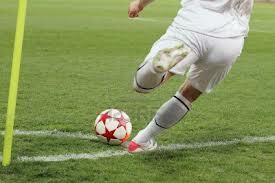 Fun fact: in U.S. Major League Soccer, so far this season, there have been 1,894 corner kicks. Guess how many turned into goals? Just 45, which is a measly 2.3%. So why all the fuss about corners? Because it’s always been that way, that’s why! Who will own the Boston Globe? I don’t know, but here’s an update on the bidders who remain in the hunt. Here’s another reason to put TV cameras in federal courtrooms: There are people who need convincing that the Boston Marathon bombing actually happened. Some folks apparently think the whole thing was a hoax, or a secret mission by U.S. Special Ops, or maybe it was a joint Pope/IMF/Mossad operation? 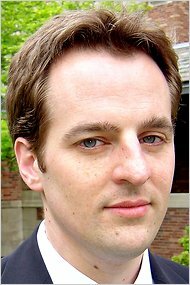 In any case, a televised trial will demonstrate that there is, in fact, plenty of evidence to convict the surviving Tsarnaev brother and that in the U.S., even rotten bastards who don’t deserve it get a fair trial. According to today’s Boston Globe, there are a sizable number of people around the world who think that Dzhokhar Tsarnaev is either innocent or cute, or both. 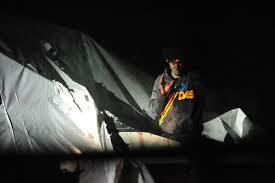 Without video, any trial will involve sketch artists trying to capture the likeness of Tsarnaev in chalk. Now, what is the argument for that? Dhozhkar Tsarnaev in a police photo at his arrest. His forehead is lit up by laser sights from several sniper rifles trained on him. Is there only one Charlie Savage? The New York Times reporter, who patrols the intersection of national security and legal issues, has no fewer than three bylines in today’s paper. Whew! He is on a tear trying to keep up with — and propel — the cascade of disclosures coming out about the apparatus of the surveillance state. Here are today’s offerings from Charlie Savage (great by-line, btw). –Chief Justice Roberts has been packing the secret FISA court with conservatives. Hardly a surprise, but it needed to be documented. While Major Fein made his arguments, reporters watched the trial on a closed-circuit feed at the media center. Two military police officers in camouflage fatigues and armed with holstered handguns paced behind each row there, looking over the journalists’ shoulders, which had not happened during the trial. No explanation was given. UPDATE: Just in the last two hours, Charlie Savage struck again: Turns out, the top Pentagon guy in charge of GITMO is stepping down.